Grass Fed, No Added Sugar. A South African take on Jerky. We like to say, if prosciutto and beef jerky had a baby, that baby would be biltong! 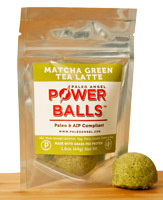 Each batch is handcrafted using grass fed beef. There are zero sugars, no corn syrups, and no artificial preservatives. 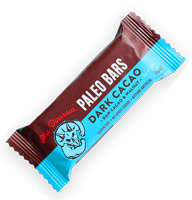 We are Paleo friendly and officially Whole30 approved. Go beyond jerky with this amazing biltong. 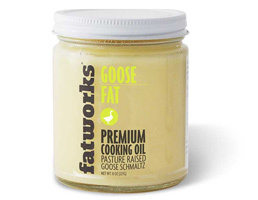 It's soft and has a nice amount of fat left in which gives it a creamy and buttery texture.